There was a nice article written about this year's UCSD Open Studios in the La Jolla Light. Thank you to Will Bowen for his coverage of the event. There was also some BTS video of the event shot by Victor Angelo. My studio is around 3:35. Look for the nice new large print from TROLL and some footage of DIVA:Redux. CLICK HERE for a link to his YouTube channel. Please come see my latest work as well as the work of the amazing people I'm studying with. PUNCH Gallery, Seattle, WA - Whither the American Dream? I am very excited to be a part of an upcoming exhibition at PUNCH Gallery in Seattle, Washington. The exhibition will run from November 21, 2013 - December 21, 2013. An opening reception and awards ceremony will be held on December 5. The show was juried by Rock Hushka, Curator of Contemporary and Northwest Art at the Tacoma Art Museum. The video of I Go Humble... will be on display along with works from 15 other artists from across the country. The Art Papers Art Auction returned to Mason Murer Fine Art for the 14th year this weekend. As with previous years, the large crowd quaffed white wine and bid often on the hundreds of works of art being shown. Photographer Heather Hendricks collected scenes from the night. 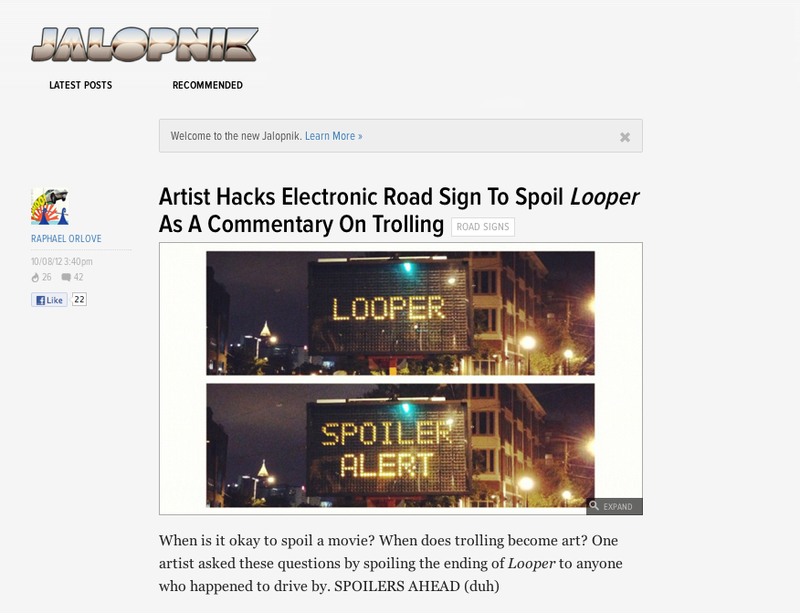 TROLL featured on the Huffington Post. Not the best written article, tons of incorrect information, but otherwise pretty amusing. I really enjoy the comments section. Welcome to my new website. I hope you enjoy the new presentation.